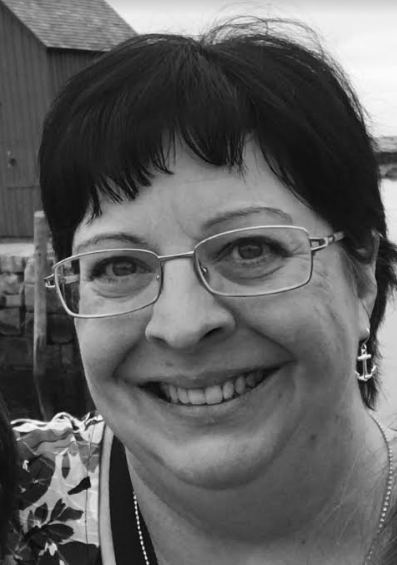 Join Pam Cheek, a Senior Travel Agent with Globe Getaways and Christian Speaker on a journey through Israel on this exclusive custom itinerary from Globe Getaways June 10th-20th 2019. Spots are going quickly. Make your deposit now. Based on double occupancy. $900 single supplement. We have a limited number of slots, and we will not overbook. Make your deposit now for only $250 per person. You’ll need to leave at least a day before the tour begins. Flights are not included in this tour package so we will work with you to choose an overnight flight that works well with this package. If you choose to arrive early to enjoy Tel Aviv and adjust to the time change, we can also help with your pre-tour hotels. After an overnight flight (flights not included) from the United States, you will arrive at Ben Gurion Airport (TLV) where your hosts will greet you and transfer you to the Dan Panorama Hotel Tel Aviv. Time permitting, we will visit the old city of Joppa before arriving at your hotel. Start your day with a full buffet breakfast in Tel Aviv before departing in your deluxe motorcoach to see the sights at Caesarea Maritime, Tel Megiddo, and Mt. Carmel, before arriving at the Nof Ginosar Hotel on the Sea of Galilee. Watch the sunrise with an inspirational boat ride on the Sea of Galilee. See the famous 2000-year-old fishing boat. Visit the excavations of a synagogue from the time of Jesus at Magdala. Spend time in the village of Capernaum and visit the Mount of Beatitudes where Jesus is thought to have delivered the Sermon on the Mount. You will even have an opportunity to participate in baptism in the Jordan River. Visit the excavation site of Tel Dan (the springs and the biblical town of Laish), the Roman city of Caesarea Philippi (Banias), Mt. Hermon, and Katzrin Olive Oil Mill before returning to the Galilee. We will explore Nazareth including a visit to Nazareth Village, the Mount of Precipice, and Zippori before driving through the Jordan Valley and on to the Dead Sea. Overnight at the David Hotel at the Dead Sea. You’ll have a full day of excitement starting with floating in the Dead Sea, visiting majestic Masada and on to Qumran where the Dead Sea Scrolls were discovered. In the late afternoon you will head to Genesis Land for a short camel ride and dinner at Abraham’s tent. Then on to Jerusalem! Arrive in the evening at The Dan Jerusalem Hotel. 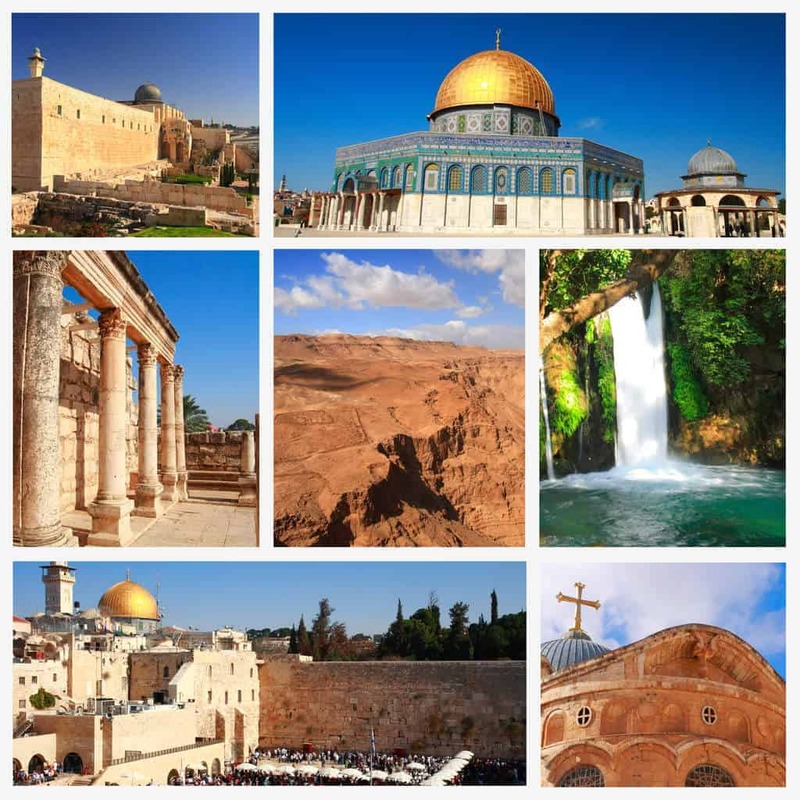 We will enjoy in-depth touring in Jerusalem where you will visit Mount Scopus, the Mount of Olives, the Garden of Gethsemane, Saint Anne’s Church and the pools of Bethesda, Antonia Fortress and the Lithostratus, Via Dolorosa, and the Church of the Holy Sepulcher. 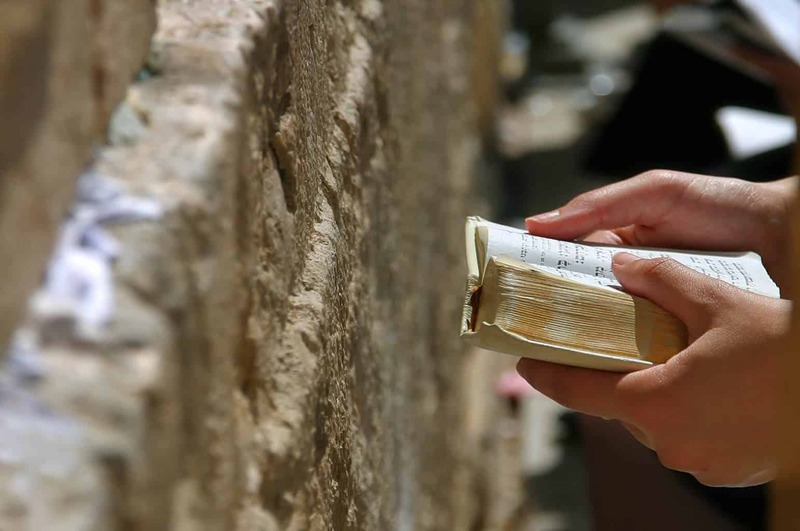 We will take a Ramparts walk towards Mount Zion, visit Caiaphas House, the Last Supper Room, King David’s Tomb, Zion Gate, the Jewish Quarter, the Temple Mount, the Western Wall, and the Western Wall Tunnels. Visit Yad Vashem, the Shrine of the Book, the miniature Jerusalem model, and enjoy free time in the Old City of Jerusalem. The Old City of Jerusalem is a great place to shop. The Highlight of our last day will be a visit to the Place of the Scull and the Garden Tomb at Gordon’s Calvary. A special farewell dinner will be enjoyed together at our hotel. You will be transferred to Ben Gurion International Airport Airport (TLV) for your flight home (flights not included). You should budget at least $13-$15 USD per-person per-day for lunch (additional cost for beverages). Plan tips for our Israeli guide, bus drivers, and waitstaff for our 10 days of touring and included dinners. Recommended tips to total $120/person in USD. If getting baptized, budget $10 for a baptismal kit rental or $25 to purchase (prices subject to change). Should you choose to extend your journey with pre or post arrivals, we are happy to assist with hotels. Transfers outside of our group arrival and departure times will be an additional charge based on your preferred arrival and departure times, transfer method and any extra hotel nights needed. Please discuss these options with us to assure smooth travel arrangements. Travel Insurance is highly recommended. Globe Getaways will provide a quote from Travel Guard for your consideration. Israel is not ADA compliant and many tour sites require significant walking on uneven ground, up and down hills, and uneven stairs. To fully participate and enjoy this tour you must be in an adequate physical condition to walk 3-5 miles in a day under these conditions. Pacing of the group is consistently robust with very full and active days, early hotel departures on most mornings, and possible evening activities as well. Little free time may be available for rest and rejuvination. Travel within the destination may be taxing and could include extended motorcoach time and numerous active walking tours. Physical Requirements:By accepting this agreeement you are certifying that all travelers listed in this submission meet the physical requirements of the journey. Israel is not ADA compliant and many tour sites require significant walking on uneven ground, up and down hills, and uneven stairs. To fully participate and enjoy this tour you must be in an adequate physical condition to walk 3-5 miles in a day under these conditions. Pacing of the group is consistently robust with very full and active days, early hotel departures on most mornings, and possible evening activities as well. Little free time may be available for rest and rejuvination. Travel within the destination may be taxing and could include extended motorcoach time and numerous active walking tours. If any of your party is unable to keep pace with the group, you understand the group leader/host will recommend alternatives which may include missing significant portions of the itinerary. You understand the need to comply with directions of the group leader/host. You will not hold Globe Getaways responsible for any portions of missed itinerary due to your party member’s physical condition. INCLUDED IN PRICE: Transfers to and from TLV airport (if arriving and departing within the group arrival and departure windows), deluxe mother coaches, 4-star hotels, guided sightseeing, entrance fees to sites visited, breakfast & dinner daily, meal and a brief camel ride at Genesis Land, sunrise boat ride on the Sea of Galilee, all hotel porterage charges and local hotel taxes. PAYMENT: A full deposit of $250 per person is required at time of registration. ACCOMMODATIONS: Price is based on double occupancy (two persons sharing a room). When available, single rooms are often smaller than doubles. There will be a single room supplement charge of $900. FLIGHTS: Flights are not included in the price however we are happy to assist you in flight planning. Please be aware you must arrive in Tel Aviv by the published tour time and depart after the published tour departure time. If you choose to arrive or depart outside of the arrival and departure group times you will be responsible for the cost of any additional hotel nights needed as well as your own transportation to or from the airport. We will be happy to help facilitate reservations as desired for per/post tour stays. Globe Getaways is not responsible for delayed, canceled, or modified flights and you are solely responsible for private transportation to join the group. If you miss a portion of the tour as a result of your flight choices or issues with the flights booked outside of the control of Globe Getaways, there are no refunds on portions of the tour. CANCELLATION FEES: All cancellations must be received in writing. A $100 cancellation fee per person will be charged until 6 months prior to arrival after which the deposit is non-refundable. After the final payment date on 4/19/2019, there will be a $500 per person cancellation fee. One week before arrival there will be a 50% cancellation fee. 48 hours or less before arrival there will be a full cancellation fee (no show fees).